Gusto has closed. I’m going to really miss the coffee, food and welcome at Gusto Sardinian deli at Insole, Llandaf. It had one of the best cups of coffee in Cardiff, I loved the frittatta, Tarte de Nonna and my family and friends will miss popping in to see Andrea and his family. The beech tree in this garden, by the Victorian post box has had to be cut down because of a fungal root infection, which has also affected trees in Insole Court. The closure of the Heathcock pub has opened up an opportunity for someone to make a go of a new venture. To be honest, with all the homes which will be built on the site of BBC Llandaf, this pub could be a goldmine in the future. The Satori Lab is an organisational change/innovation lab co-founded and run by Llandaff resident Esko Reinikeinen. It’s well-known in Cardiff as the organiser of GovCamp Cymru and for running the Wales node of the Open Data Institute, as well as helping organisations get ready for the future by revitalise their cultures. The Satori Lab received special praise at this Cardiff University/Nesta public lecture on Innovation Clusters by Stian Westlake, Policy Adviser to Jo Johnson MP, Minister of State for Universities, Science, Research and Innovation. In this slide in his presentation at Cardiff University on 21 March 2017, Westlake listed the Satori Lab alongside other much larger Welsh companies such as Admiral and Airbus as innovative organisations. It’s heartening to see a Llandaff-born venture such as the Satori Lab receiving such recognition. 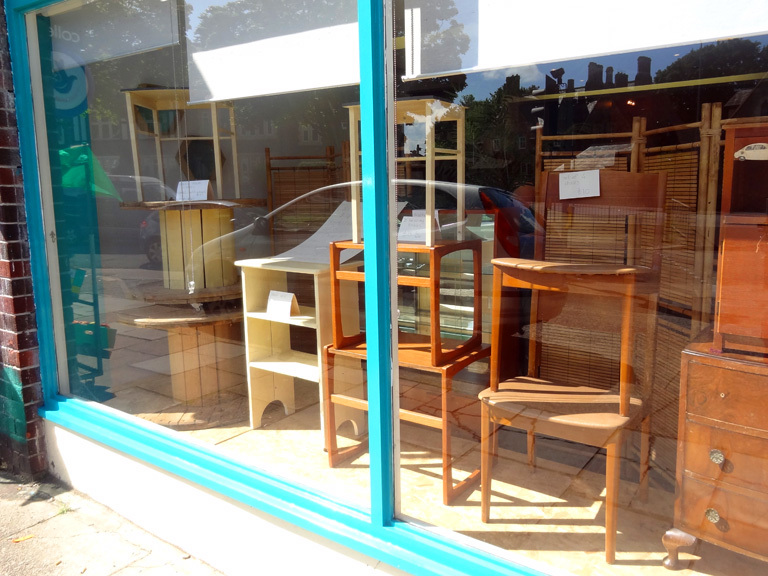 Snapped before the store closed, here are some nice upcycled items of furniture in the window Mudlarks, Insole, Llandaf, Cardiff. If you like industrial items, there are some big cable drum coffee tables available. 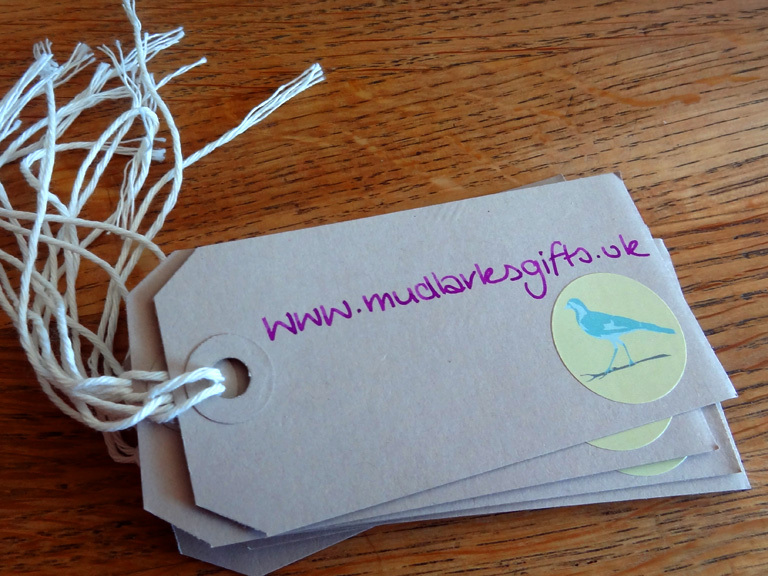 Take a look at the shop’s website to see what’s on offer. 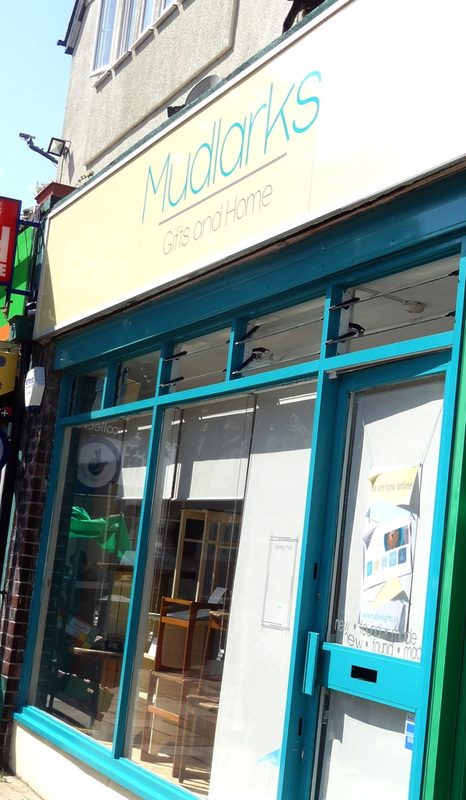 The shop at Waungron Rd has now closed and the shop has moved online, with the promise of a pop-up in the future.